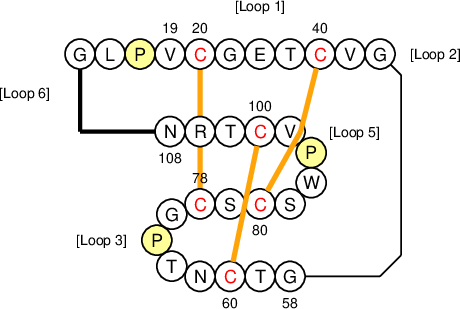 Notes Also described in GenBank with the id 17433131 and in UnirotKB/SwissProt with id P58446 and P85525. Can be extracted from plant material by microwave-assisted extraction, less efficient than maceration. (Farhadpour et al., 2016).